“I ran into a kid today on the train that I was teaching while he was locked up… He is out now & we got to talk real quick. Said he was staying out of trouble & getting enrolled into college. 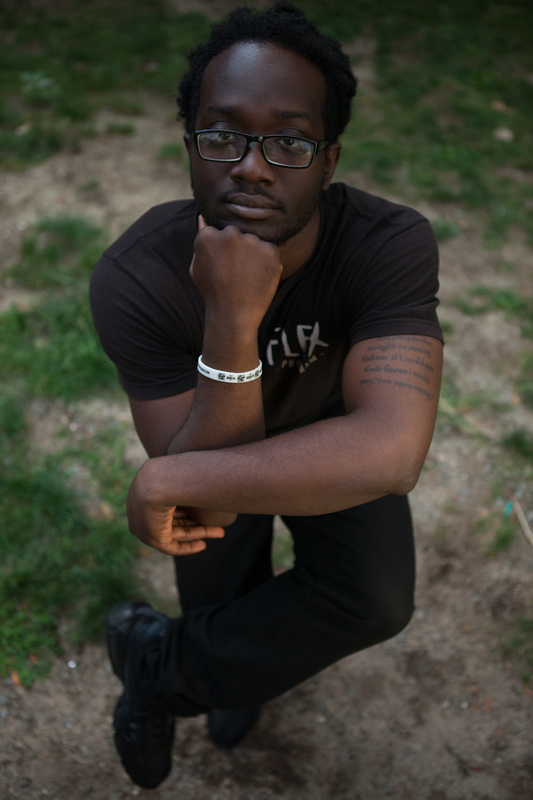 Said that our classes (flex dance program) made his stay at Horizons a lot less stressful. Told him to stay out of trouble & to contact me if he ever needs anything…. Man that felt good to see him enjoying his freedom & staying out of trouble. Great feeling” -Singen. “I have never seen my grandson dance like that before. It made me very proud” -Grandmother at Family Day Event. “We have been teaching each other and others in the community for so long, we decided to take it to another level. That’s why we’re here today. 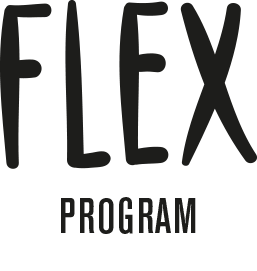 The Flex Program provides a new way to communicate and evolve as a person through Flex-Dance. 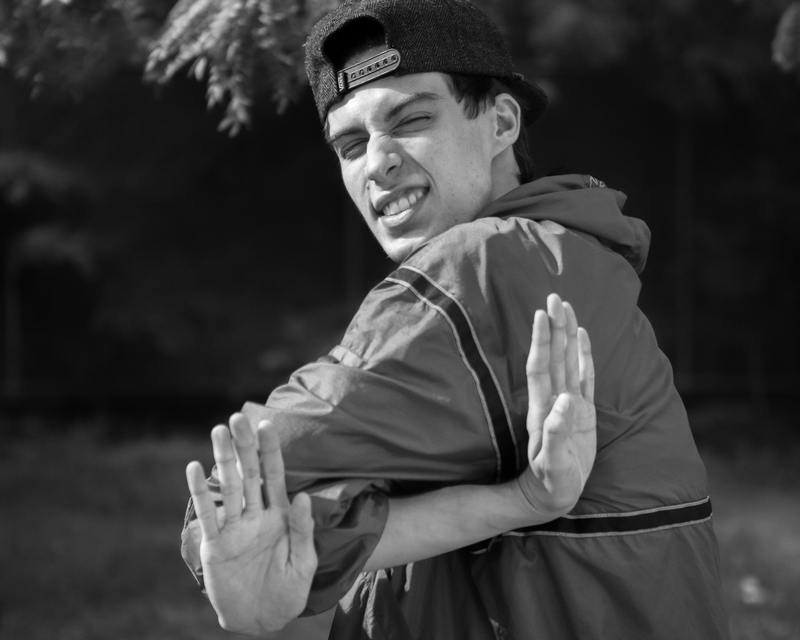 We have provided flex dance to incarcerated youth for over a year now. We communicate with the kids very well because we aren’t too far from them. We relate with them. 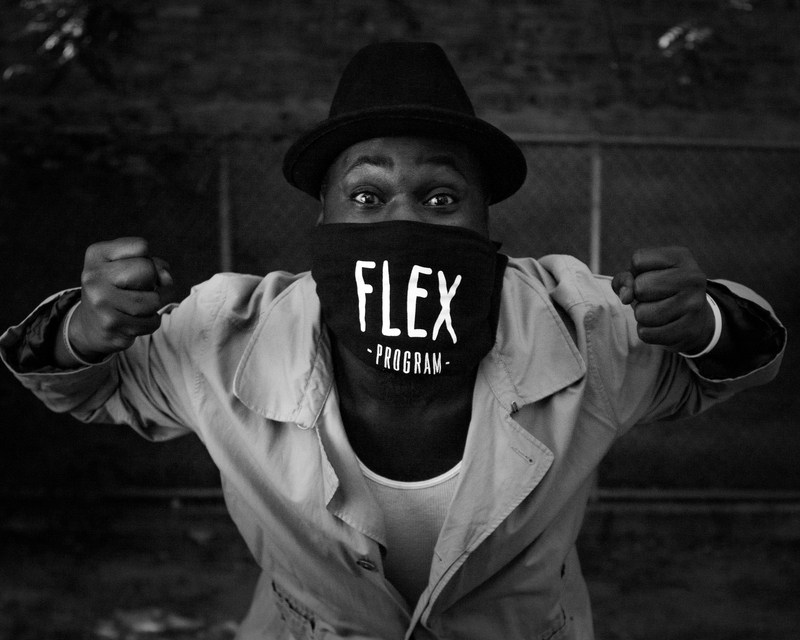 Flex changed our lives so we want it to do the same for others. Next time, when you see children hanging around with nothing to do. You will know that there is a program that will forever change what kids and young adults will do with their time, that program is called: Flex Dance Program” – Jeezy.